Have your slice of paradise in the heart of Daleville. 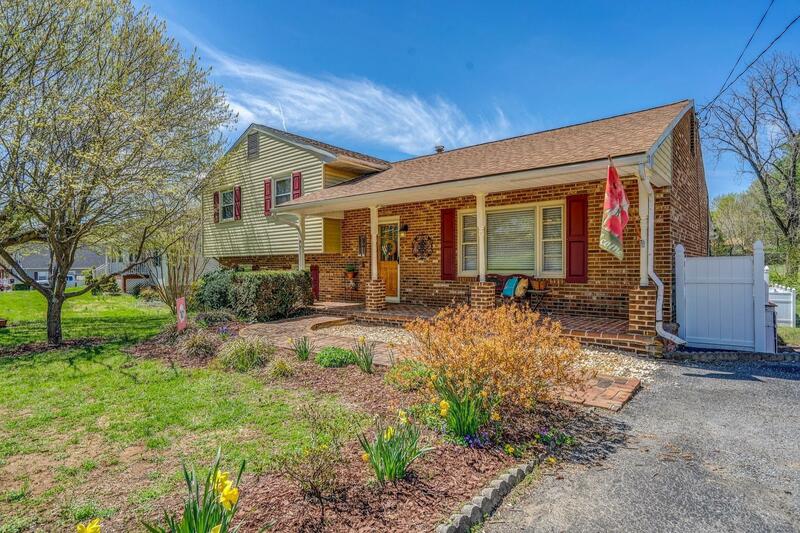 This 3 bedroom, 2.5 bath home sits on a dead end street in an established neighborhood just a short walk from Lord Botetourt High School and a quick drive to many amenities. Over 2200 square feet of living space provides plenty of room for a family, and the large, fenced in backyard is completed by a spacious deck and in-ground swimming pool. 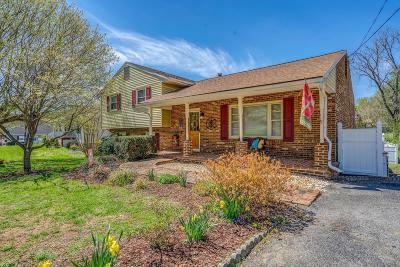 Boasting 2 master suites and a partial kitchen in the basement, the home has potential for separate in-law quarters.